We pick up your vehicle and transport it to your destination. 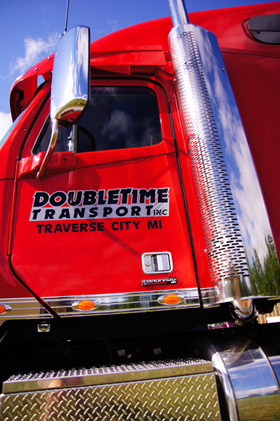 Double Time Transport operating out of Traverse City, MI specializes in auto transport for vehicles traveling to and from Michigan and throughout the United States. Double Time Transport operates 6 open carriers to provide safe vehicle transport for our customers. 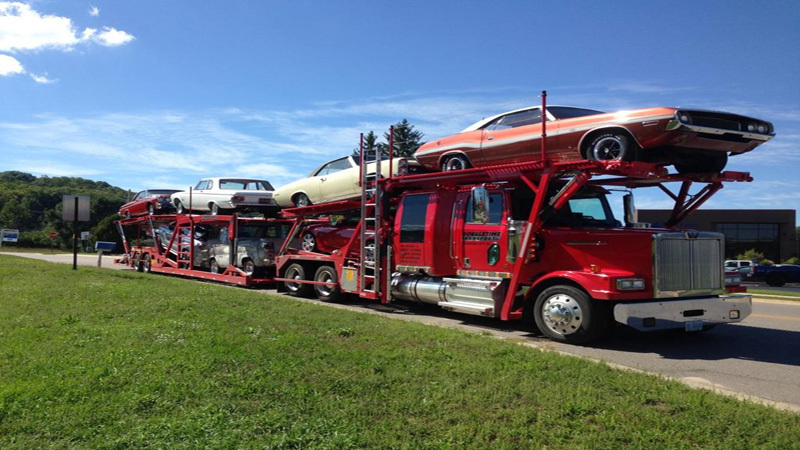 We also provide brokerage services to move vehicles throughout the country. 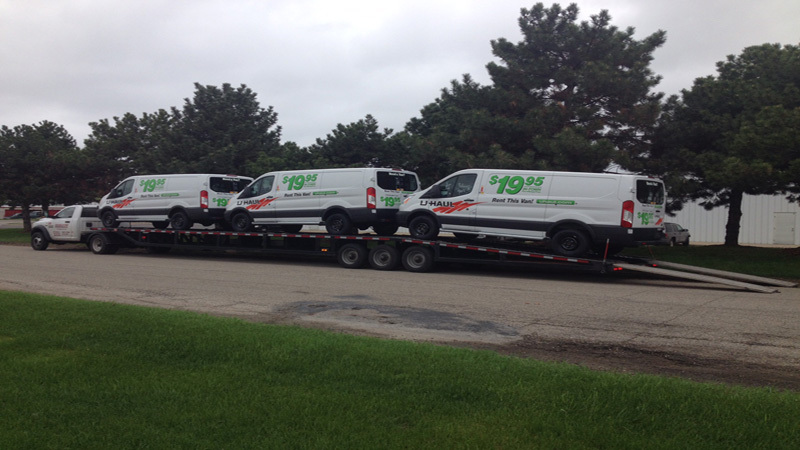 Using a combination of our trucks and a network of other carriers we have developed into one of the largest transportation companies in Michigan. 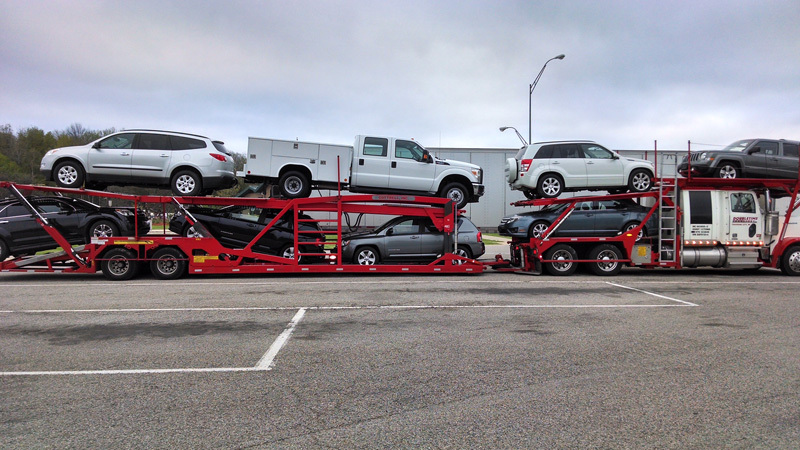 We are now able to haul moving cars, trucks, SUV’s and other vehicles throughout the country in a timely manner.